Europe is home to some of the most beautiful roads in the world. Whether it’s here in the UK or further afield, there are many routes that make for an unforgettable experience and allow you to fully appreciate the true meaning of a road trip. Road trips normally consist of long journeys and repetitive views, but if you research some of the breathtaking routes across Europe you’ll discover some of the amazing routes that combine scenery with open roads and some of the continents hidden gems. In order to be able to fully enjoy a road trip, preparation is key. You won’t to be able to take in all that your route has to offer without the stress of potential vehicle issues or something you’ve forgot to pack. Making sure your car is in working order is the most important factor before setting off on your journey. To save the worry of your car not being ready for the journey ahead, it’s best to book your car in for its annual MOT and service in a garage like Kwik Fit. By doing this you can be assured that your car is ready for your travels and has been checked by an expert. Located in Scotland the Nairn Circular was once named the best in the UK. With endless opportunities for memorable photos, this route is packed with beautiful scenery such as mountain summits and natural forests. During the route you’ll discover the Cairngorm National park, home to the rare Red Squirrel, Scottish Wildcat and Golden Eagle. Hopefully you’ll be lucky enough to catch a glimpse of some of the countries wild animals in their natural habitat. 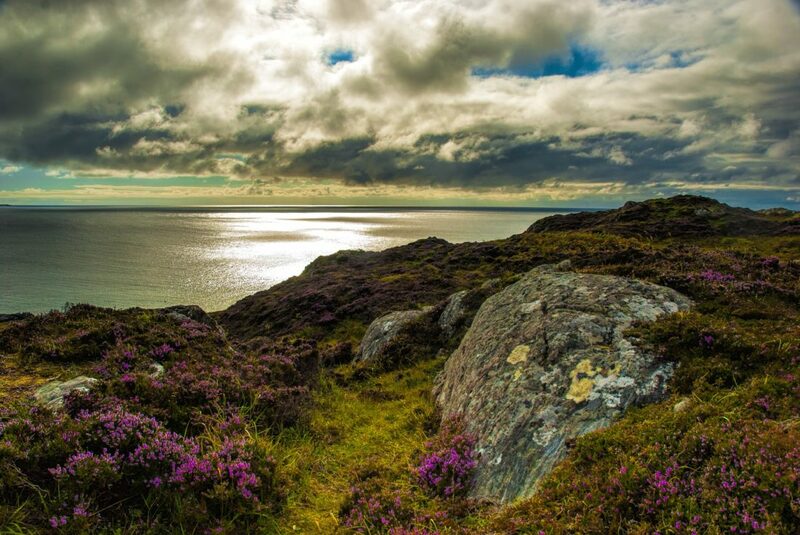 As well as relaxing on the beautiful Nairn beach, you can get a taste of some famous Scottish whisky with distillers located all over the country. A popular destination with tourists from all over the world, the Amalfi Coast offers picturesque views and true Italian culture. 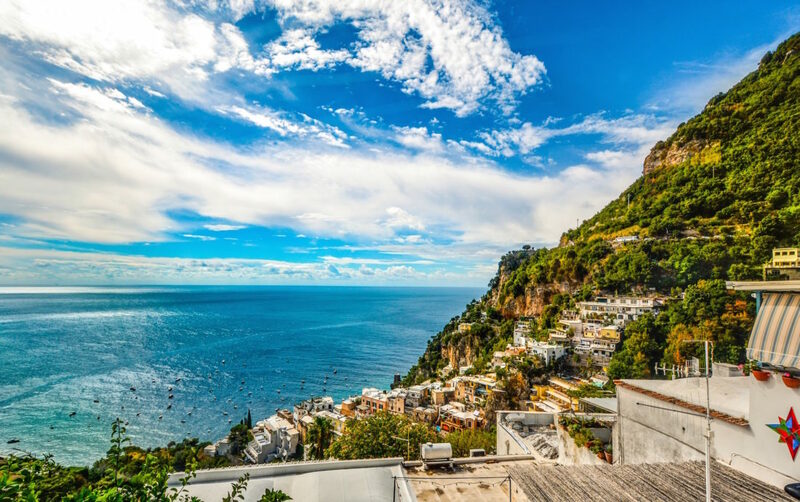 With beautiful destinations along the way such as Sorrento and Positano, a road trip around the Amalfi Coast will not disappoint. With quaint towns and endless Italian culture, it’s best to stop off at as many locations as possible to truly appreciate this amazing country. Along the way you can enjoy relaxing trips to the thermal baths of Ischia or explore the warm waters of Positano’s Spiaggia di Fornillo. With many tourists visiting the Amalfi Coast during peak season, it’s best to visit during the quieter months so you can fully experience this amazing route. If adventure, never ending roads and picturesque views are what you’re looking for then Furkapass in Switzerland is the road trip for you. 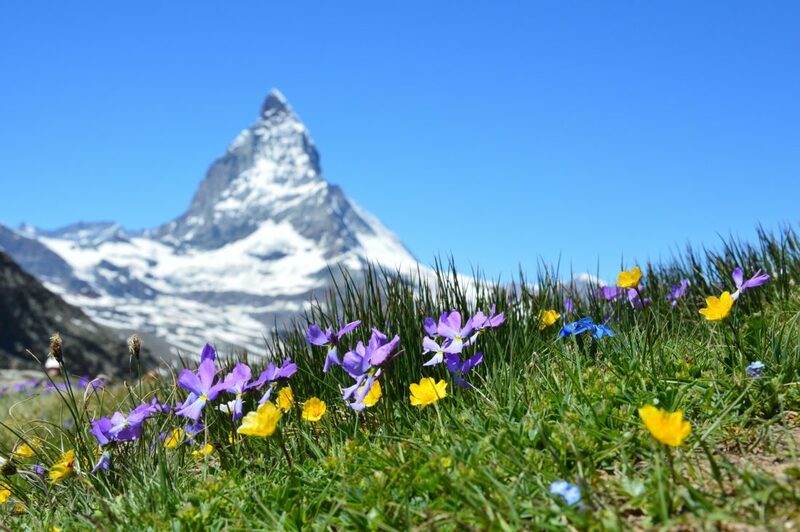 Located in a snowy region of the country and famously used in the James Bond movie Goldfinger, this route presents you with unforgettable views of the majestic Swiss Alps. With breathtaking scenery, endless bends and steep drops this really is a route that will leave you with lasting memories. One of the highlights of the trip is the chance to walk through the Rhone glacier, a carved tunnel located inside the glacier; a thing of natural beauty. Europe is home to many roads that are waiting be being explored. If you’re planning a road trip then it’s best to plan ahead and be prepared. After all, you want to enjoy every minute of the journey without any unexpected surprises.